The beauty of this wine is even though it stays the same each year (as it’s harvested from the same Single Vineyard classified block on the farm), each year is different. The 2017 vintage shows some restraint at first, even a bit shy, but then opens up to show quince and pineapple notes with a freshness and finesse ever present on the palate as yellow peach flavours run through your mouth. The distinctive depth and complexity of fruit we’ve learned to appreciate and love of the Carl Everson Chenin, is on show again with the 2017. These precious 35 year old vines, old French barrels, spontaneous fermentation and minimalistic cellar intervention in the end proclaim our Slanghoek terroir through this wine. 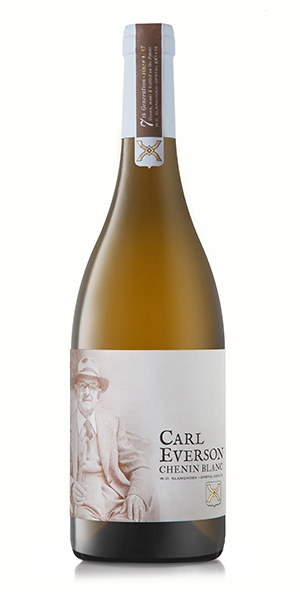 Notify me when Carl Everson Chenin 2017 x 6 is available.